Plumbing & Heating Awards Nomination for Paul Corey! 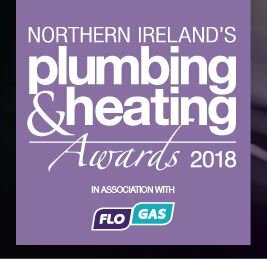 The Plumbing & Heating awards take place this Friday 13th April in Titanic Belfast! Paul Corey has been shortlisted for Apprentice of the Year. Paul commenced his plumbing apprenticeship with us in September 2015 on our All Trades contract based out of our Mallusk Depot. From the very beginning Paul showed an eagerness to learn and develop his skills, showing an interest in everything he was asked to do no matter how minor. When Paul completed his level 2 program he applied to do his level 3 and realised that majority of the work was based around heating. As such he took the initiative to request a transfer from the All Trades contract to the Heating contract which is based out of our Draperstown site, in order to gain the experience on site of what he was learning in the classroom. He wanted to make this move in spite of the fact that this would mean a significant increase in the amount of travel he would be required to do. The Company were more than happy to accommodate this request, although the All Trades contract did not want to lose him. In the end a compromise was agreed in that he now works 2 days per week on the All Trades Contract and 2 days per week on the Heating contract, while continuing his studies on the fifth day. 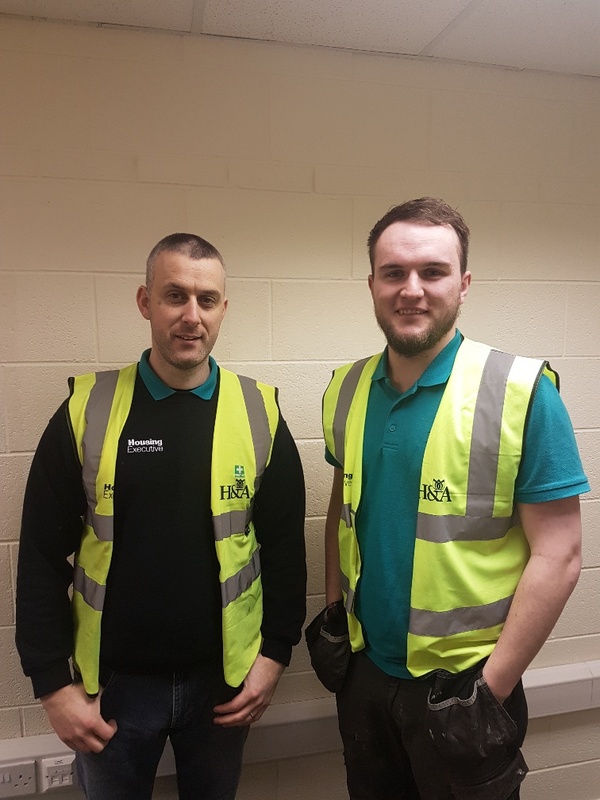 Since joining the heating contract, Paul’s eagerness to learn and willingness to do whatever asked of him has again meant that he has proven to be a very successful asset to the team and has embraced the challenge of the of an extremely different working environment. Paul has now asked to progress onto learning the maintenance tasks on the heating contract and as such has been placed with a heating engineer.